Located much closer to the CBD than one would expect to find a farm, it is only a short drive or a pleasant walk along the Yarra. Collingwood farm is a modern day, sustainable version of Old McDonald’s farm. Full of all the animals you would expect. The seven hectare property includes gardens, animals, markets and a café. There is opportunity to milk cows, pet guinea pigs, ride horses, bottle feed new born animals and roam with the goat. The famer can attract big numbers of family gatherings and children’s parties. The size of the property means that there is still plenty of room to roam away from the crowds. 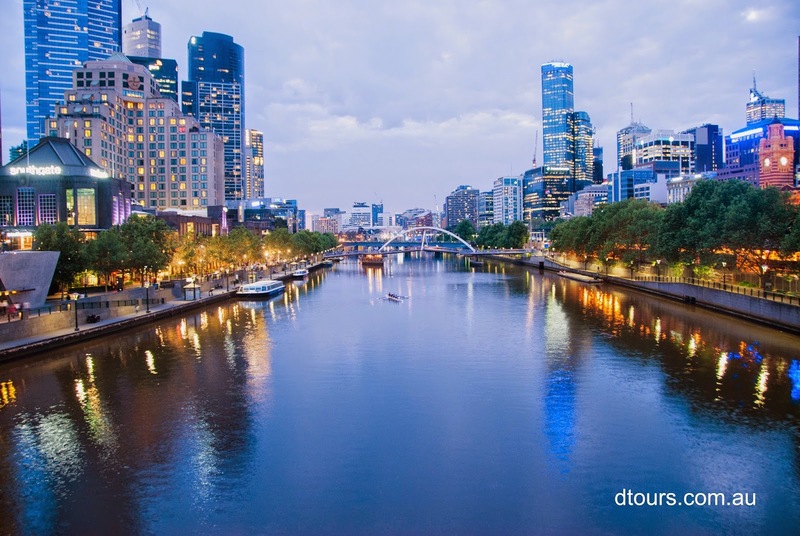 DF Tours offers 2hour Photographic Walking Tours in and around Melbourne CBD. They are great opportunity to see some of Melbourne’s buildings, laneways and icons in a new and different way. The tours also offer instruction in digital photography; shutter speed, aperture, and composition, making the tours suitable for novice and experienced photographers alike. A great way to learn how to use the new camera you received from Father Christmas. DF Tours offers both day and night tours on set dates, private tours and group bookings are also available. 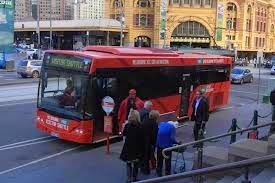 The red hop-on-hop-off bus offers two routes in Melbourne, making it an easy and affordable way to travel between all of the major tourist attractions. The CBD route has 15 stops including Federation Square, Docklands, Victoria Markets, Melbourne Zoo, Melbourne Museum and the Zoo. The St Kilda route, has 11 stops including Federation Square, The Shrine of Remembrance, Luna Park and South Melbourne Beach. 24hour and 48hour tickets are available. The bus includes onboard commentary in various languages. Through the website also offers package deals including entry into a number of Melbourne’s tourist destinations. See the sights of Melbourne from the unique vantage point of gently paddling along the Yarra River. There are different tours available that vary in length and have different inclusions including yoga and the Eureka Skydeck. Instruction will be given to newbees. Paddling is a surprisingly relaxing way to get a lot of exercise and have a bit of fun in the water. What a great way to soak up the summer sun. For the landlubbers there is also a bike tour available.